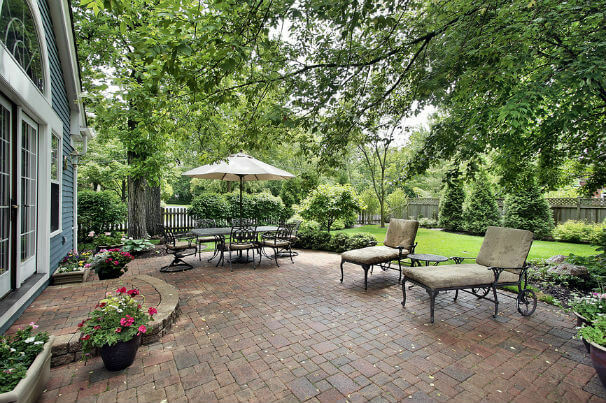 The design process begins with an onsite consultation where various landscaping ideas are discussed. 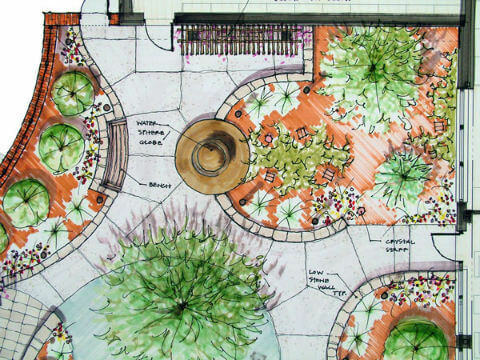 The garden space is assessed and potential design and landscape options are considered. 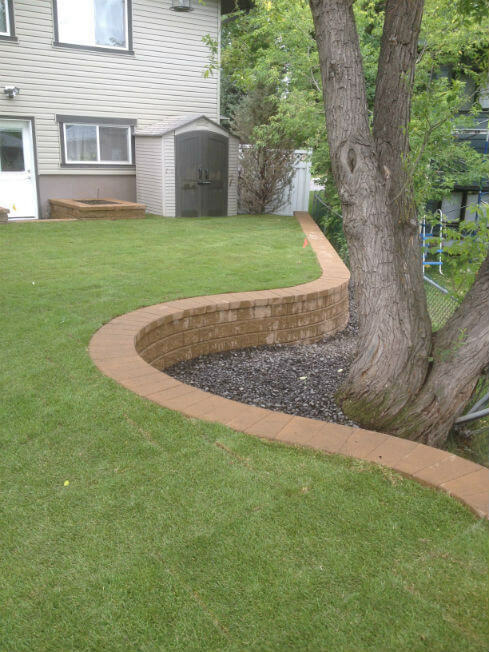 Whether you have a small or large garden we can help you create a beautiful garden design that suits your taste and lifestyle. 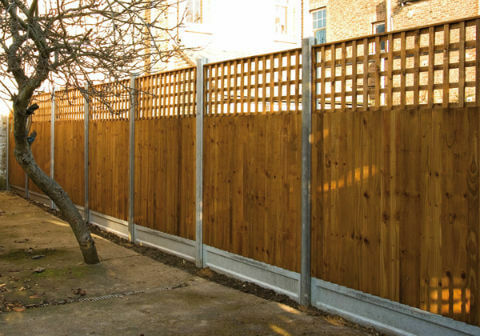 At this stage drawings and hand sketches can be used to give the customer a full understanding of potential works. 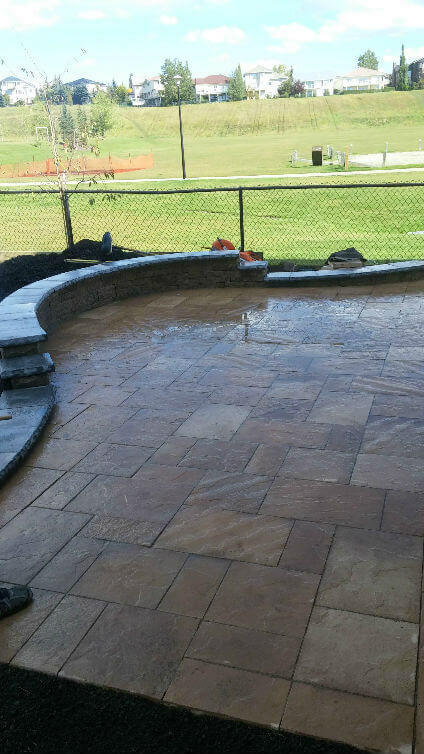 We work very close with our customers at this stage to ensure all criteria is met and they are happy with the finished design and proposed plan. 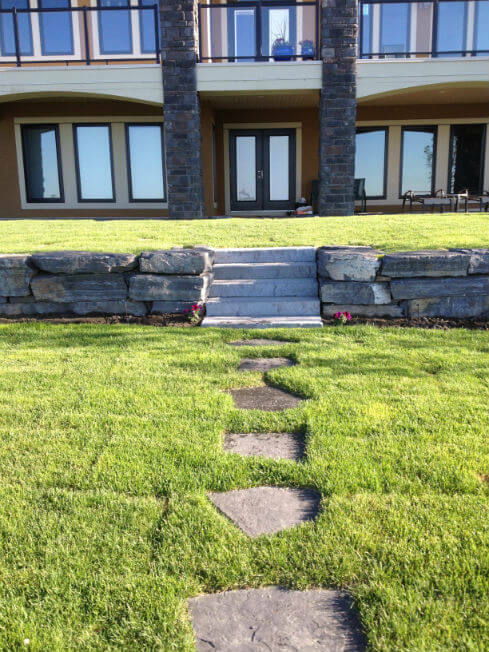 Once designed an itemised quote can be created for the proposed landscape construction. 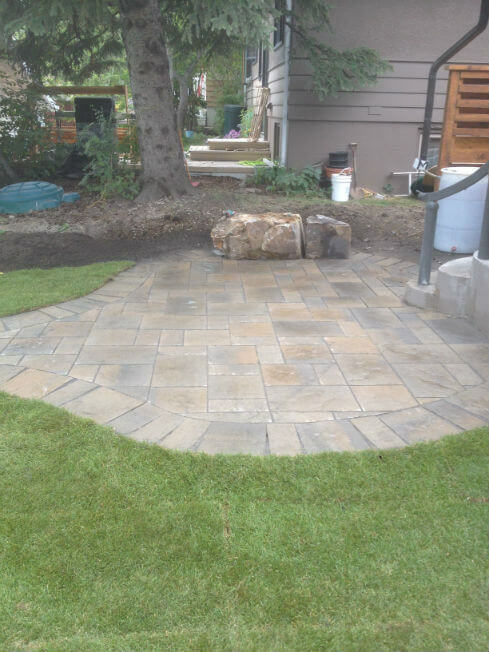 Various options can be discussed depending on the customers needs and budget. 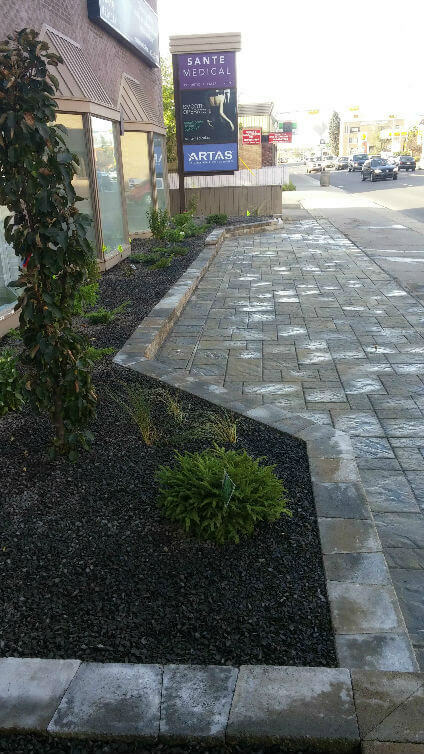 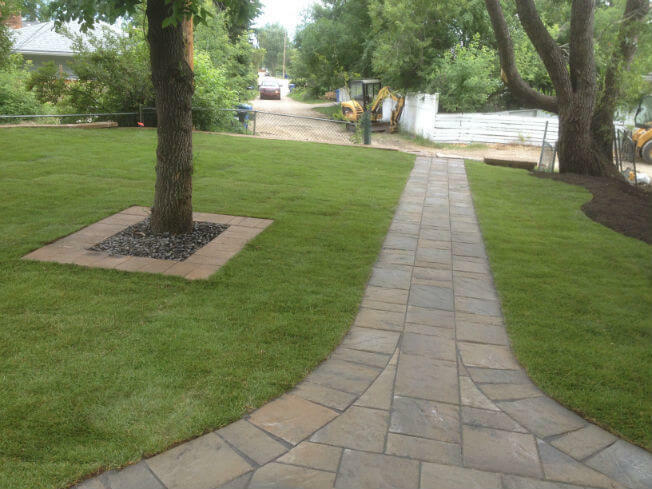 Our Landscape Gardeners produce some of the best work in the industry. 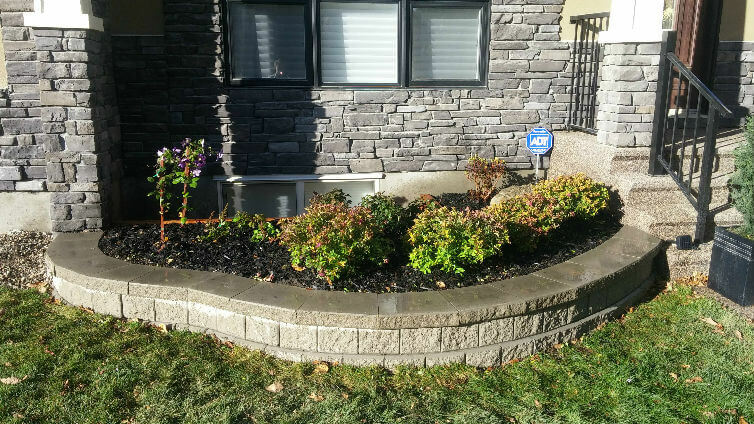 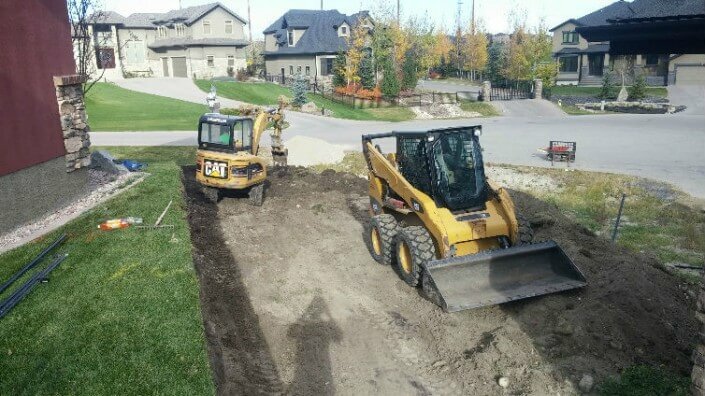 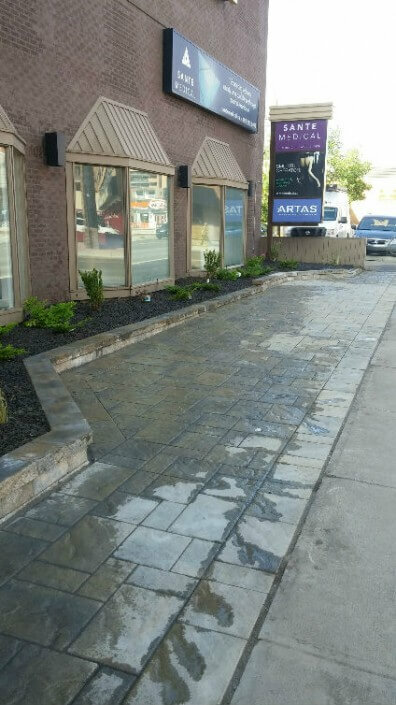 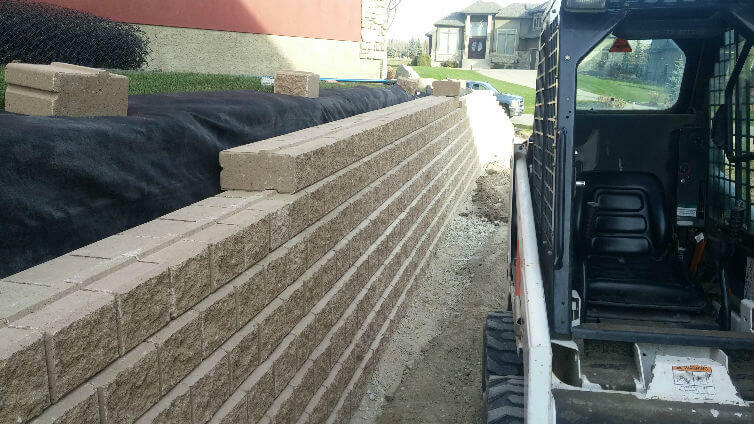 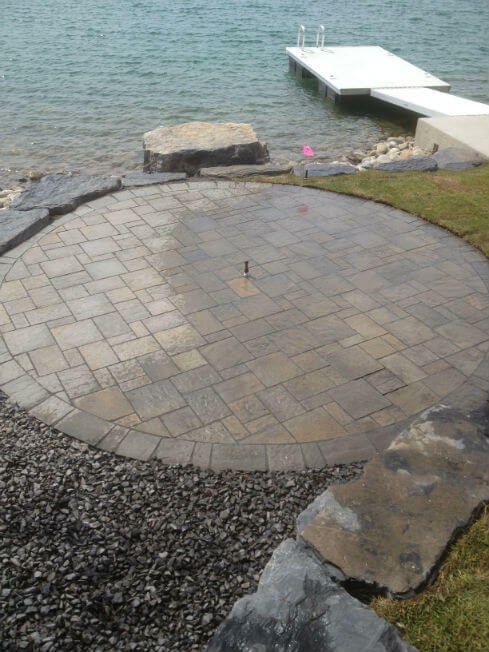 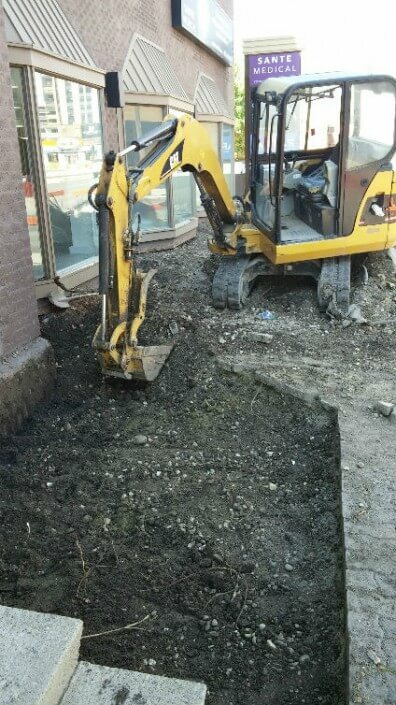 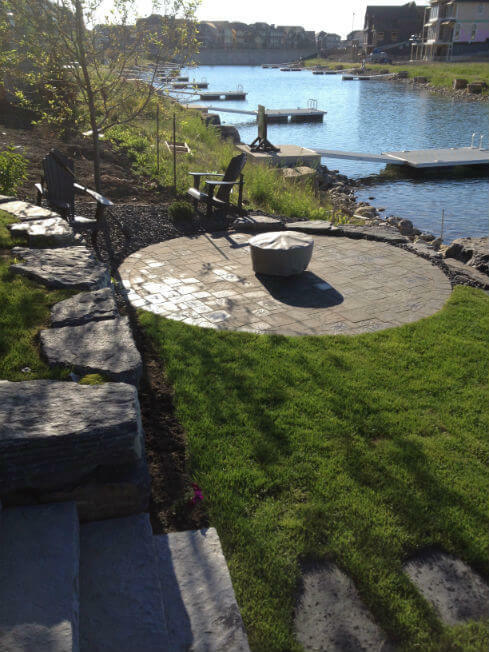 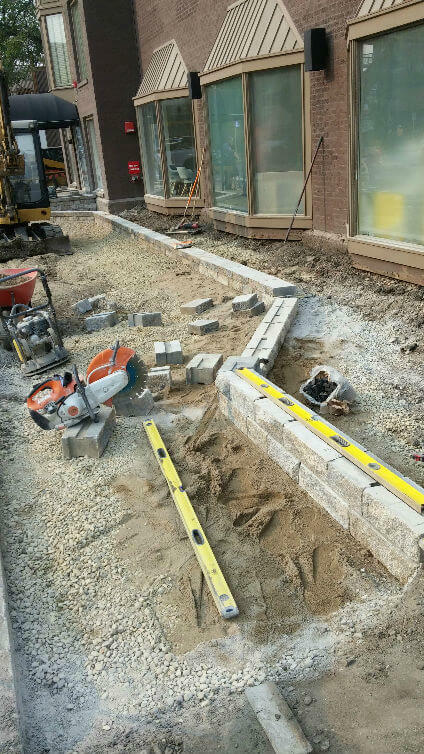 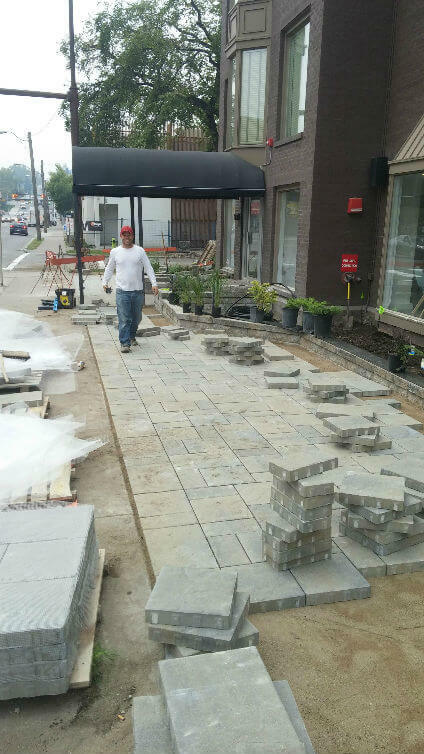 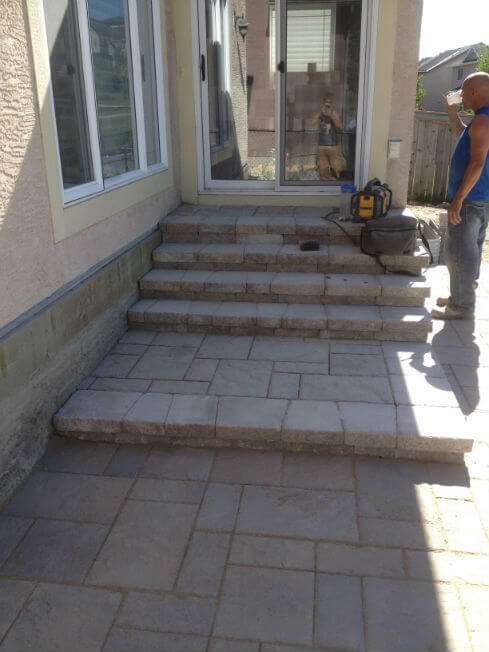 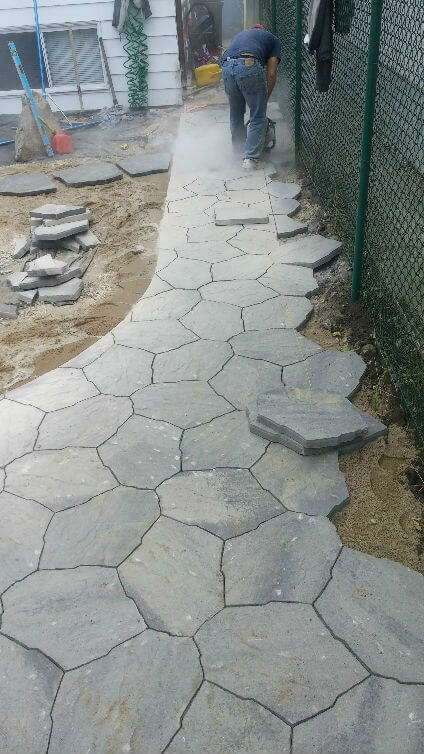 Crew members have the experience and technical ability in all aspects of landscape construction to complete your garden project. 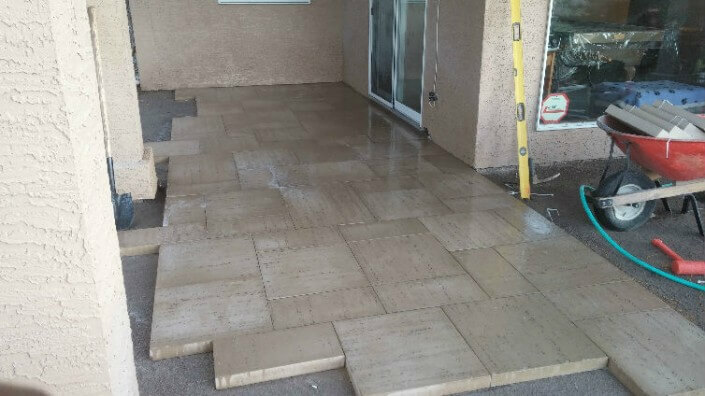 If there are any questions throughout a project build we are happy to answer them and keep our customers informed as we go.